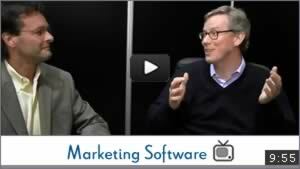 In this marketing software discussion, Act-On Software CEO Raghu Raghavan offers candid advice in what a sales or marketing leader should consider when evaluating marketing software. 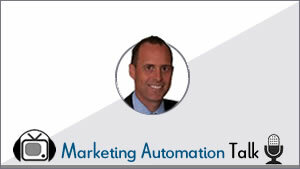 He also offers first-hand experience in sharing the most common risks when deploying marketing automation software, and how to mitigate those risks. Raghu also describes how Act-On Software will use new venture capital for M&A purposes (possibly to acquire a social media company), increase R&D, grow marketing for increased presence and grow international business. 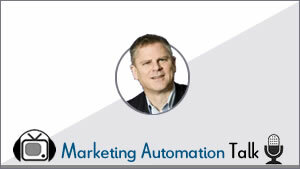 Interesting, Raghu suggests that the term "marketing automation software" may have run its course and will transform into marketing platforms with increased social, mobile and centralized marketing capabilities which consolidate otherwise disparate niche solutions.